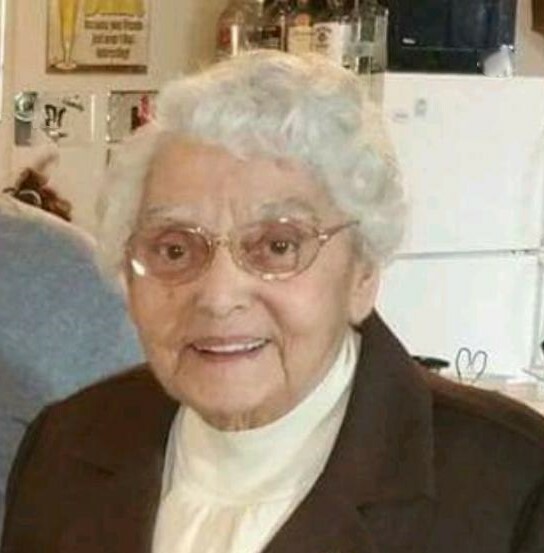 Alberta G. Whelchel, 85, of Fortville, passed away Tuesday, July 3, 2018 at Hancock Regional Hospital. She was born February 27, 1933 in Fortville to Albert and Gladys (Hughett) Denney. Alberta was a 1951 graduate of the old Fortville High School. She enjoyed sewing and traveling. Alberta helped with Little League and Babe Ruth concession stands when he boys were young. She later assisted her grandchildren with 4-H projects. Alberta retired from Greenfield Banking Company after 38 ½ years’ service.